These scissor lifts are ideal when you need ample working space and greater lift capacity without sacrificing maneuverability. 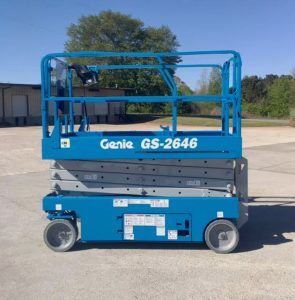 Suitable for working on smooth slab surfaces. Width is 30-32 inches (narrow) or 46 inches (wide). Please Call 1-800-232-5079 – 7 days a week until 9:00 PM. 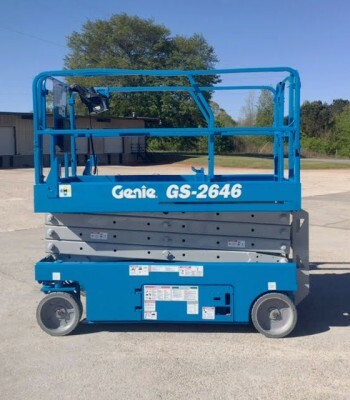 The scissor lifts shown here were past sales of ours; please go to Current Specials Tab for some of the lifts that we currently have available for sale.